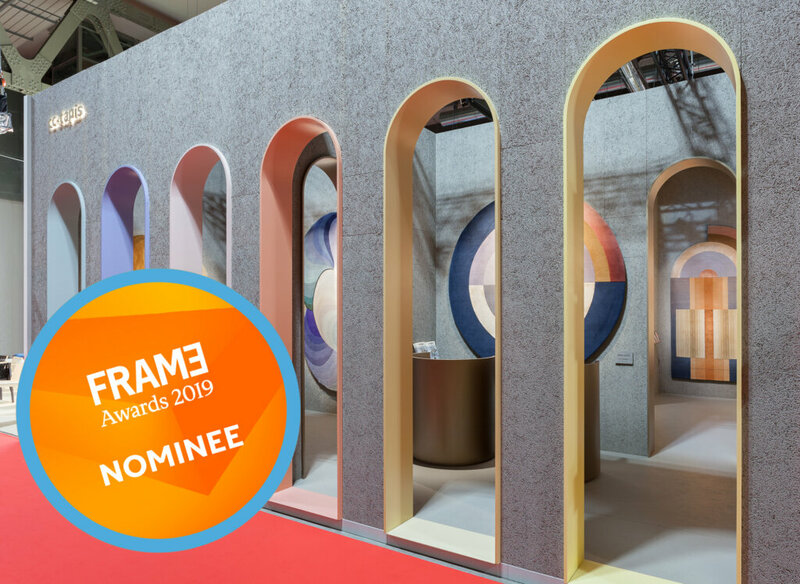 We are happy to announce that our stand at Salone del Mobile 2018 designed by Studio MILO was nominated for the Best Trade-Fair Stand of the Year by Frame Magazine. We would love to count on your vote to win this very important award. 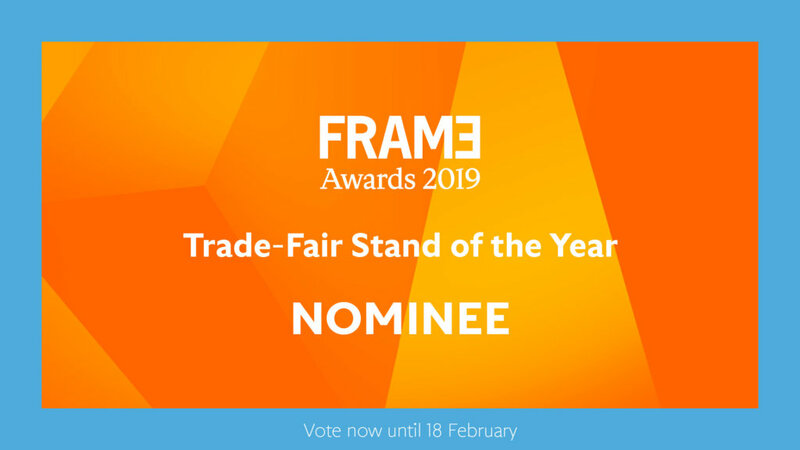 2 – Vote for us here.